Available at any location nationwide! 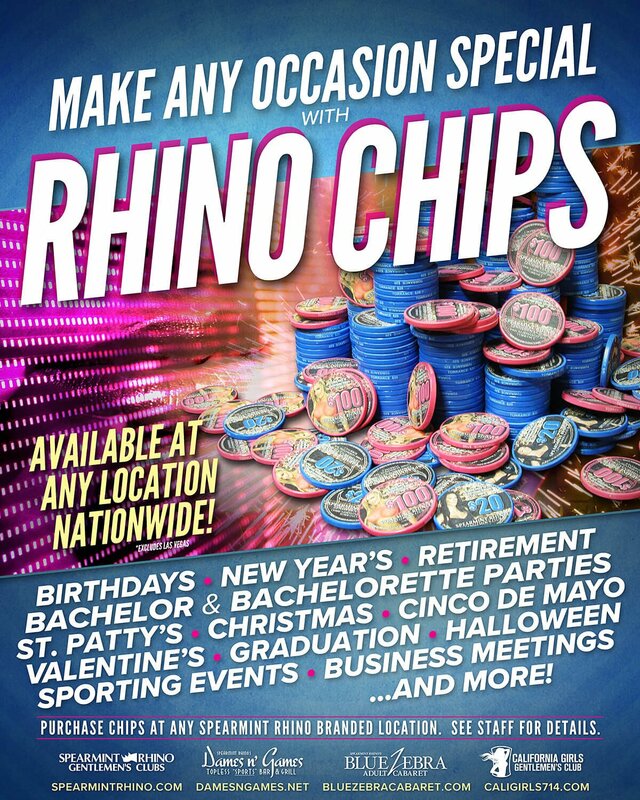 Purchase chips at any Spearmint Rhino branded location. See staff for details.